I recently upgraded my aged iPhone. After restoring the new phone from my previous backup it gave me a warning message stating that there are number of items could not be synced due to not enough local storage left on it. I didn’t pay much attention at the time, and thought the new iPhone’s OS is probably the reason to blame. Maybe It just takes more space to run. 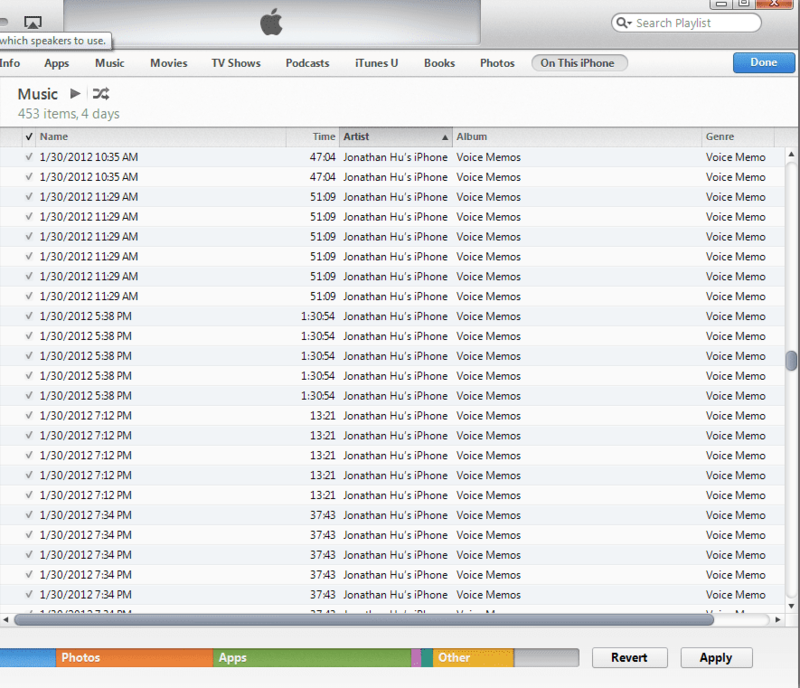 But a few days later I realized there are duplicated voice memos that are being synced from my backup. And there is a playlist named “Voice Memos” that’s invisible on my iPhone now showing up in the voice recording app. But it’s quite obvious that those duplicated voice memos are taking space on my iPhone, because I can play back those lectures I had recorded a while ago. 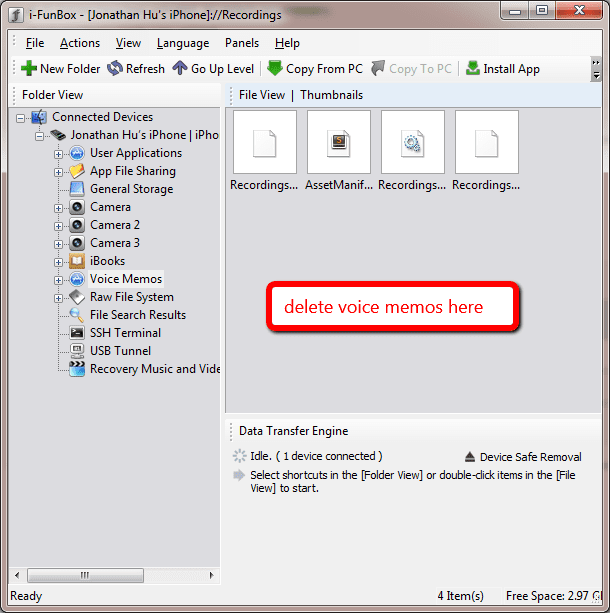 How To Delete Those Invisible Zombie Voice Memos ? Turns out there are couple ways you can do that, one of which is done through iTunes. Assuming that you use iTunes to sync and backup your iPhone if you have “Sync only checked songs and video” selected under “Summary” tab > Options. 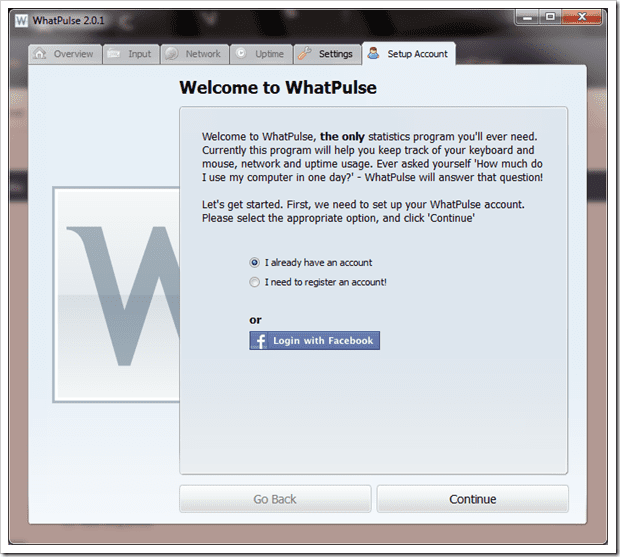 Then you need to uncheck this option and select “Manually manage music and videos”. I’d thought the option “Sync only checked songs and video” is already manually manage what music and playlist to sync but it doesn’t. It will sync your voice memo as an auto generated playlist that you can’t even delete from the iPhone. Hit Apply, when you are done, the next time when your phone sync with iTunes it would remove all those voice memos. 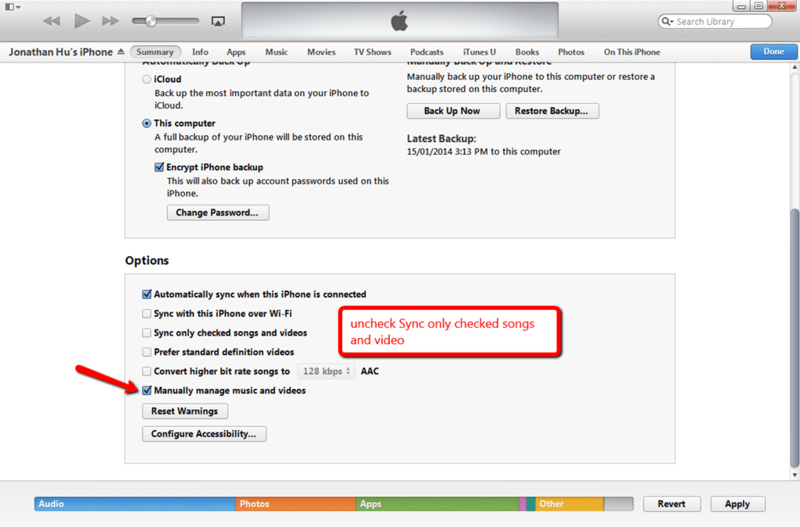 If your phone doesn’t sync with iTunes, then you can try the following method. You need to download this app called iFunBox. It’s an explorer for iPhone. Once you have downloaded and installed, launch the app and navigate to Connected Devices > iPhone > Voice Memos, select all the voice memo and delete them. Once you have deleted them, you will see that the “other” section of your iPhone’s storage space will decrease, because iOS does not consider voice memo as Music, nor documents. This also explains for some of you why there is a large number of other storage occupying on your iPhone. 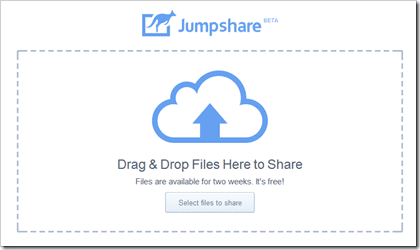 Give those methods a try and you might be able to claim some precious storage space back!